The onions did great during the spring, summer, and are still going strong. During the summer they produced numerous bulbils. I saved several and put them in my greenhouse to dry, so I could store them. 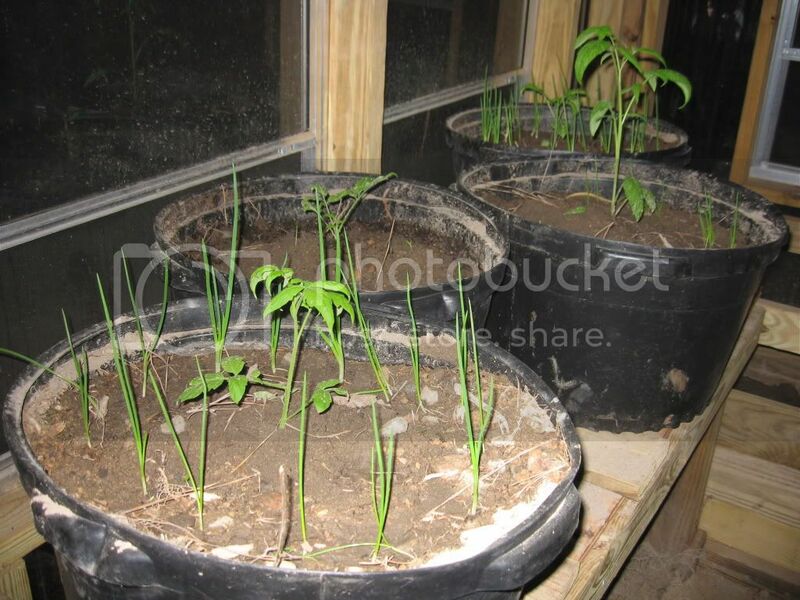 Well, some began to sprout so I put planted them around some tomatoes that I have in the greenhouse for the fall/winter. What do you think they will do in the greenhouse during the winter? I suppose they will make some green onions for you. 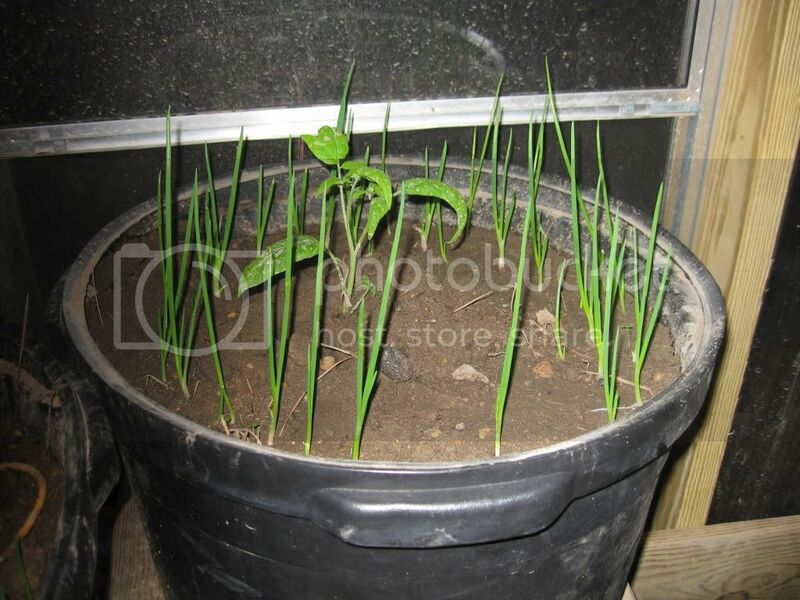 I always plant some bulbils outdoors in the fall for some early green onions next spring. They grow very fast. I just put these in the ground a few days ago. Great to have them available for cooking, or salads. I guess I should have asked "How do you think they will do in the green house this winter? I have zero experience with green house onions. We do expect a report.